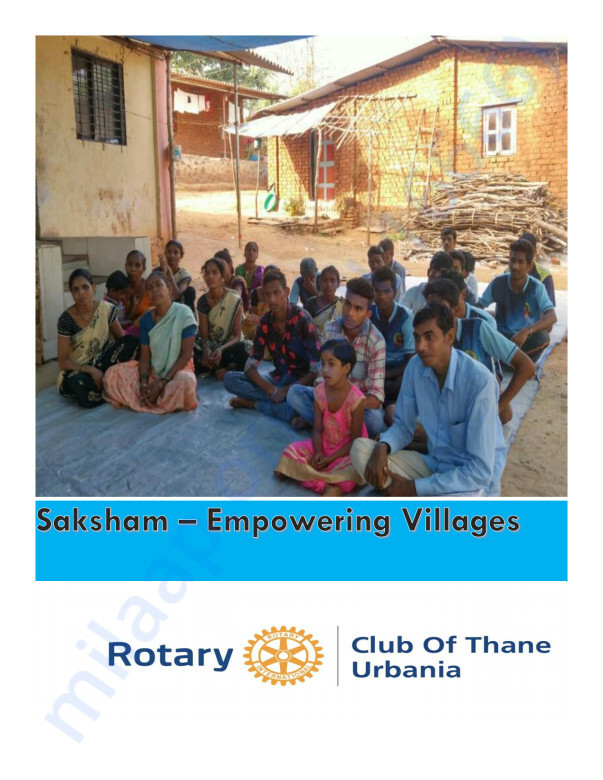 Rotary Club of Thane Urbania members identified need of drinking water on hill side villages in Panvel Taluka, Our members conducted a survey for the villages and worked on a plan to provide them with clean drinking water. Phase one of the project will be addressing the need of DABHOLWADI, GANGECHIWADI, KHAIRATWAD, GHERAWADI, KORAL, BAGACHIWADI, DHANGARWADI, KHADKYACHIWADI, MADBHAWAN, SARSAI, SONARWADI, TOKACHIWADI, TOPACHIWADI under Project Name Saksham. We will address these need using pipe water, solar Pumps and Rain water harvesting. 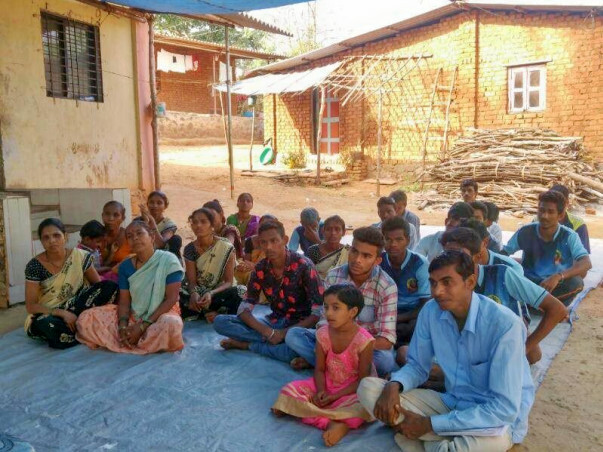 Impacting total population of 3000+ of Katkari tribe. The Katkari are an Indian Tribe mostly belonging to the state of Maharashtra. They have been categorized as a Scheduled tribe. 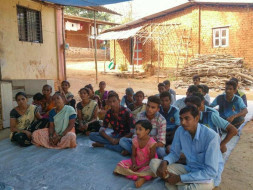 The Katkari population engaged in a wide range of livelihoods including the production and sale of catechu, charcoal, firewood and other forest products, freshwater fishing, hunting of small mammals and birds, upland agriculture and agricultural labour on the farms of both tribal and nontribal farmers. All funds will be routed to Rotary Club of Thane Urbania Charitable Trust. In general the Trust shall uphold principles for which Rotary International stands. Trustees should form the rules and regulations for the administration of the. Every three years, RCTU shall nominate from its members two Trustees out of the total five Trustees from Rotary Club as Managing Trustees and the other three Trustees will generally be Immediate Past President, President and President Elect of the Club. For the accomplishment of the Trust Objects, sufficient powers are conferred on the Trustees to invest funds, carry out banking operations and to disburse funds.